No character in the DC Multiverse has earned a bigger cult following this year than The Batman Who Laughs. From a starring role in the Dark Nights: Metal comic book to his own upcoming solo mini-series, the only natural next step is to become one of the hottest collectibles available. 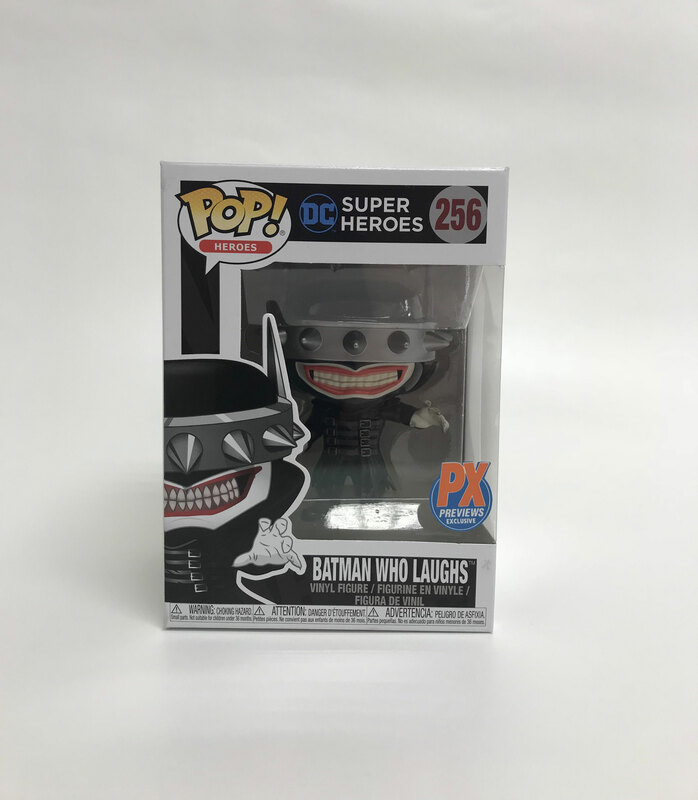 Coming to comic shops in January 2019 is the PREVIEWS Exclusive Batman Who Laughs Funko POP! 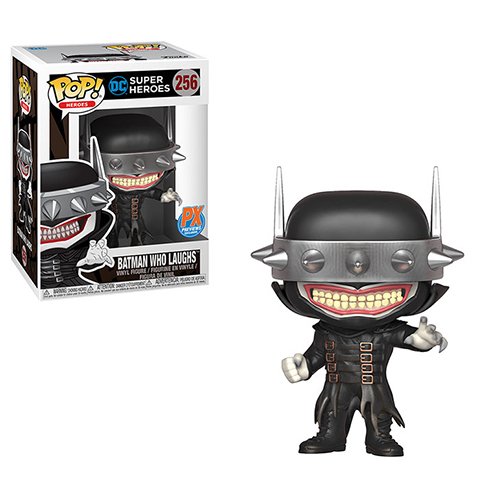 Ripped from the pages of Dark Nights: Metal comes the Batman Who Laughs, a striking version of the Caped Crusader who makes nightmares shudder as a POP! Vinyl Figure! Each POP! figure stands about 4" tall and comes in a window box for display. 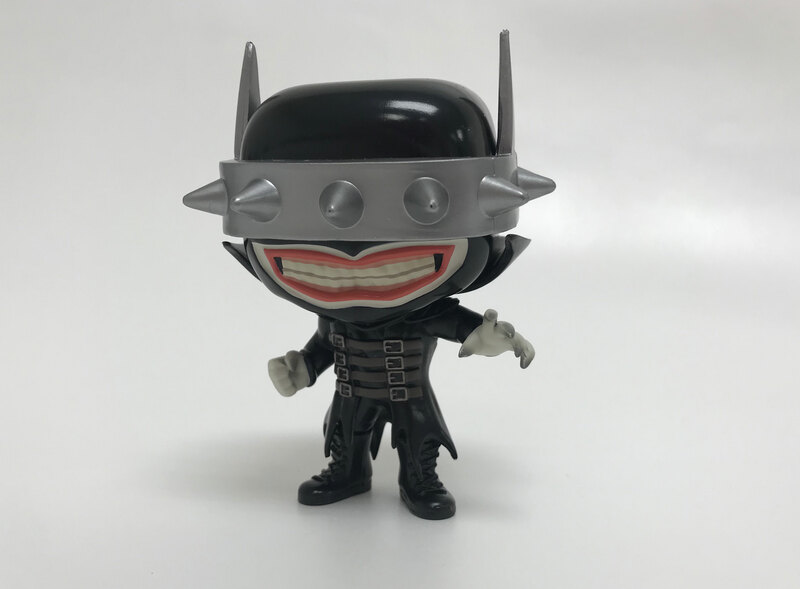 The PREVIEWS Exclusive Batman Who Laughs Funko POP! (JUN188595, SRP $11.99) is now available for pre-order at comic shops, with an expected release date in January 2019. Will this Batman make it to your shelf? Let us know in the comment section below. Also, Don’t forget to like, share and subscribe to all things Constant Collectible to keep up to date with all the news and reviews from a world of GEEK CULTURE.